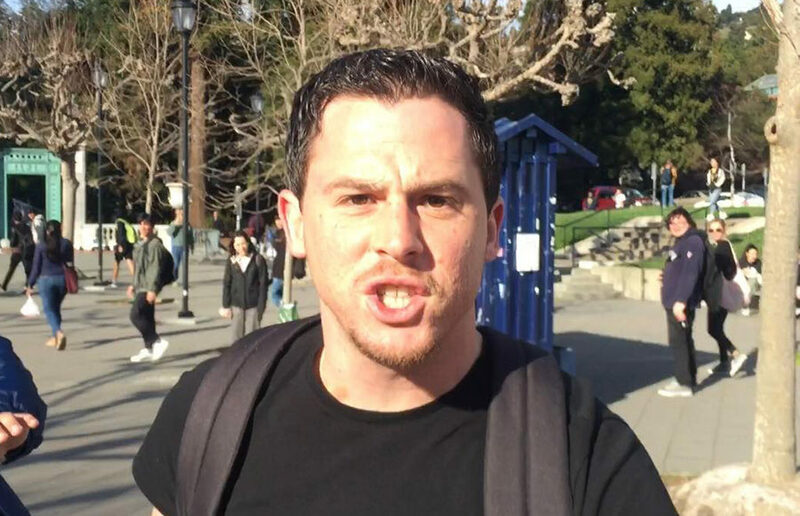 Zachary Greenberg, the suspect in the Feb. 19 attack on the UC Berkeley campus, pleaded not guilty to three felony counts and one misdemeanor count Tuesday. While the beach may be a hour drive away, you don’t have to look far to swim in one of UC Berkeley’s pools, or another body of water on campus. The American Federation of State, County and Municipal Employees Local 3299 union’s strike was organized after members were forced to sign a contract with terms the union had rejected. Lead UC Berkeley AFSCME organizer Libertad Ayala addressed the crowd, saying the UC now understands the impact of the workers’ absence. If you can conceptualize “chillwave, bedroom dream-pop,” then Flamingosis’ Upper Sproul Plaza performance Friday was the elevator music version of that. A female was the victim of an attempted robbery on Upper Sproul Plaza on Thursday evening, according to a Nixle alert issued Friday. The third night of the Berkeley protests against the recent grand jury decisions in the deaths of two unarmed black men began peacefully on Monday with about 700 demonstrators marching through the streets of Downtown Berkeley.